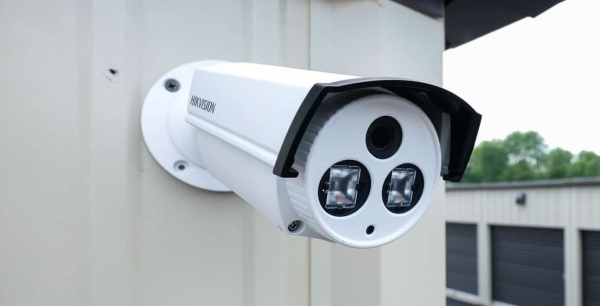 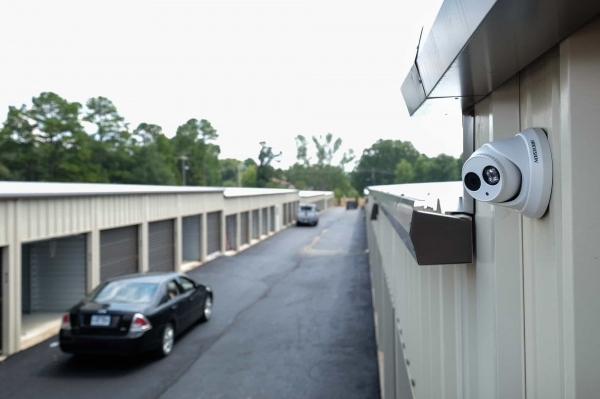 Our state of the art facility has recorded video surveillance, well-lit aisles and buildings, and access through our gate and into our building requires a security code. 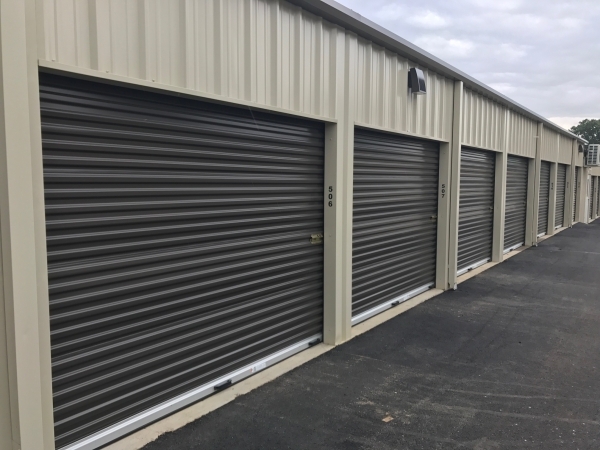 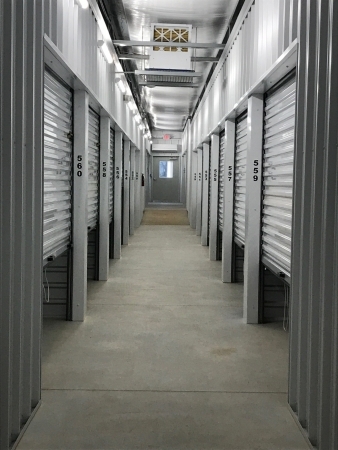 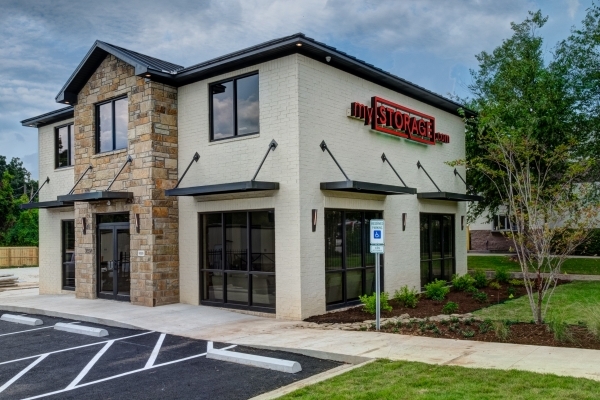 MyStorage stops at nothing to make sure you and your possessions are safe when on our property. 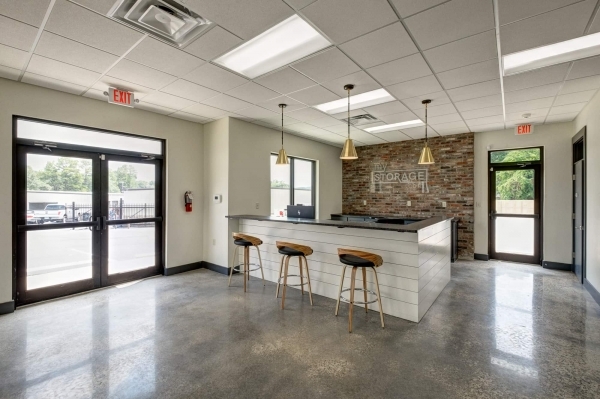 Very clean well lit easy move.